Wix makes changes all the time that I’ll be following to keep this article up-to-date. This article was last updated on 9/13/18. Please note that this article may contain affiliate links. Every new website project starts with a question about the platform it will be built on. For many small business owners who are anxious to get online but don’t have a lot of technical know-how, user-friendly website builders like Wix and Weebly seem like the obvious choice. Hiring a professional for WordPress design services also means establishing a budget for web design that can be hard to justify for a scrappy small business owner. After all, if you’re totally unfamiliar with the WordPress dashboard, the prospect of updating a new WordPress website can seem overwhelming. So if Wix is free (with affordable premium upgrades that allow you to use a custom domain and more) and user-friendly to the point that a person can create a website without having to hire a professional, what’s there to consider when comparing Wix vs WordPress? Perhaps the most important difference between these two website building platforms is how Wix SEO compares to WordPress SEO. Wix SEO: Is it Enough to Rank? 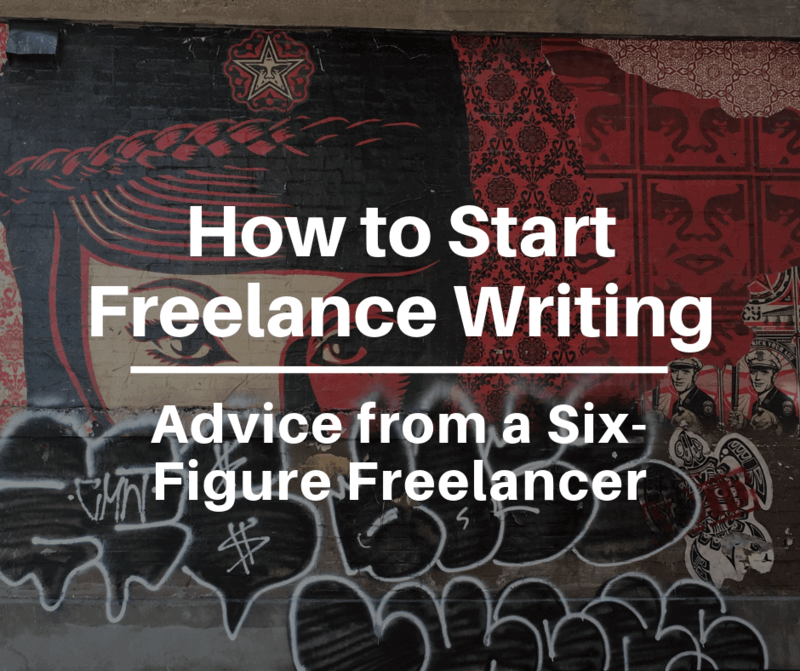 No matter which platform you choose to build a website — Wix vs WordPress or something else entirely — it’s important to realize that you’re going to have to put in some work to show up in relevant search. 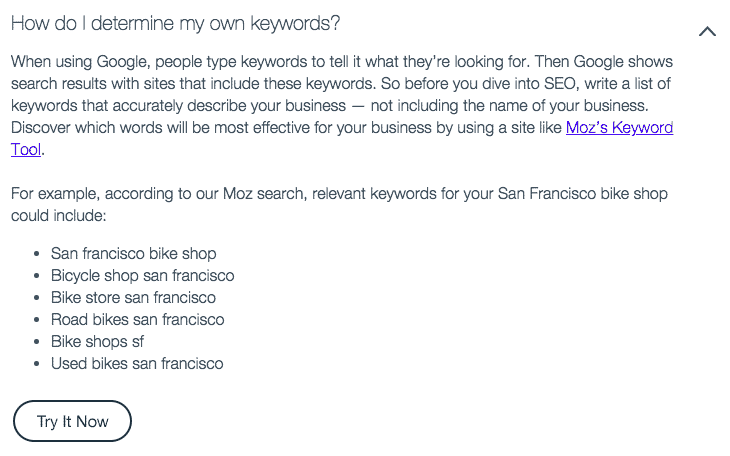 The most solid website technical structure can’t tell you what keywords you should use to reach your audience. It can’t create high-quality content that converts. It can’t suggest how to continuously update content to stay at the top of the rankings. Only you (or a trusted SEO consultant) can help you take your website to new heights when it comes to actually ranking in relevant search. But all that said, a solid technical structure can ensure that you’re in the running whereas a bad technical structure can remove you from the race altogether. Prior to 2016, Wix SEO was a complete joke. According to WebsiteToolTester, the URL structure included strange/unnecessary characters, you couldn’t add ALT tags to images, and you couldn’t add meta data to blog posts. To summarize, the ability to optimize onpage SEO was essentially non-existent. 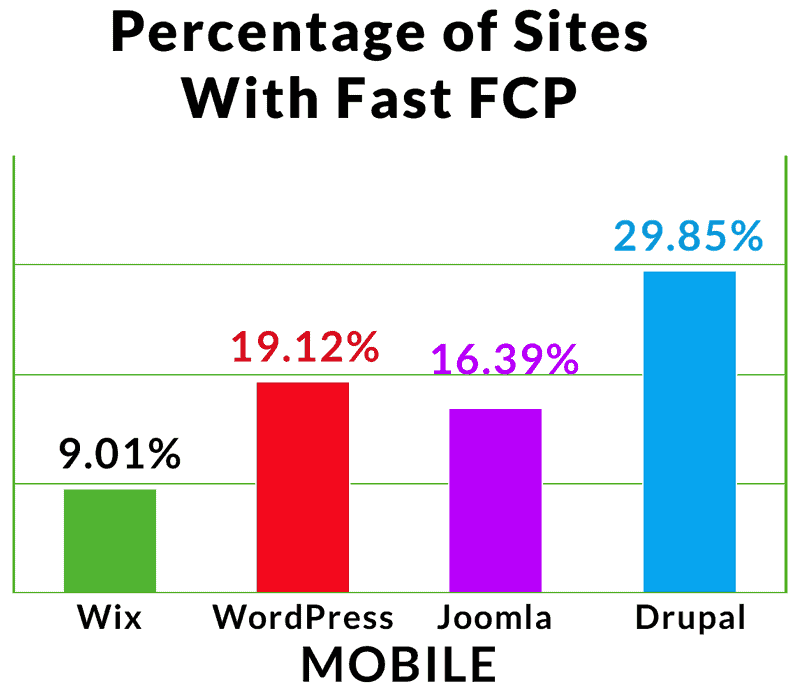 Oh, and Wix used to run on Flash. But it sounds like many of these Wix SEO issues have been fixed. To support their new focus on proper SEO, Wix announced that Rand Fishkin of Moz was their “SEO hero”. 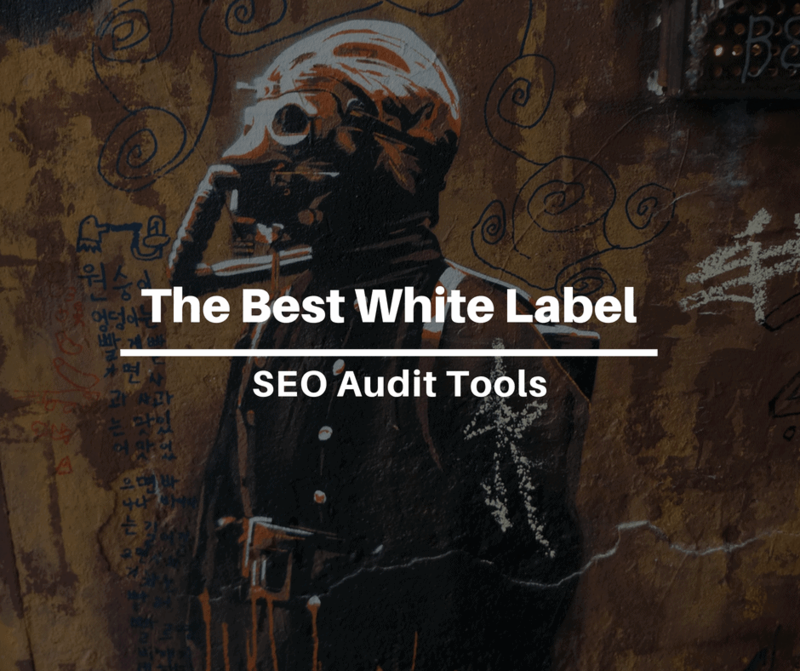 This all begs the question: if the creator of popular all-in-one SEO tool Moz is willing to stake his reputation on getting behind Wix SEO is willing to trust it, should we? The conspiracy theorist in me wonders if this may be a case of “you scratch my back, I’ll scratch yours”. But I’ll leave it to you to decide. Wix has fixed the majority of their platform’s major ranking issues to the point that an experienced SEO shouldn’t have a problem ranking a website built with Wix. So that’s the thing, though. If Wix’s ideal target market is a small business owner without technical savvy, then it seems fair to assume that Wix SEO features aren’t going to be enough to help someone rank in relevant search all on their own. 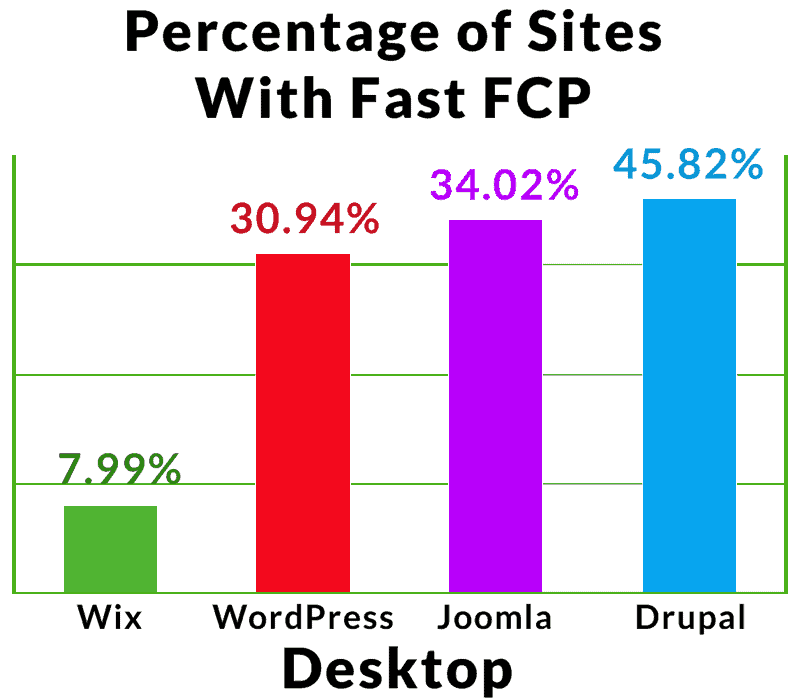 If you can’t honestly say that you have experience designing conversion-oriented websites or working with onpage/technical SEO, then using Wix might actually hurt your efforts. Why? Let’s peel back another layer in the great Wix vs WordPress debate. I’ll admit that Wix’s template designs are far superior to what the once were. 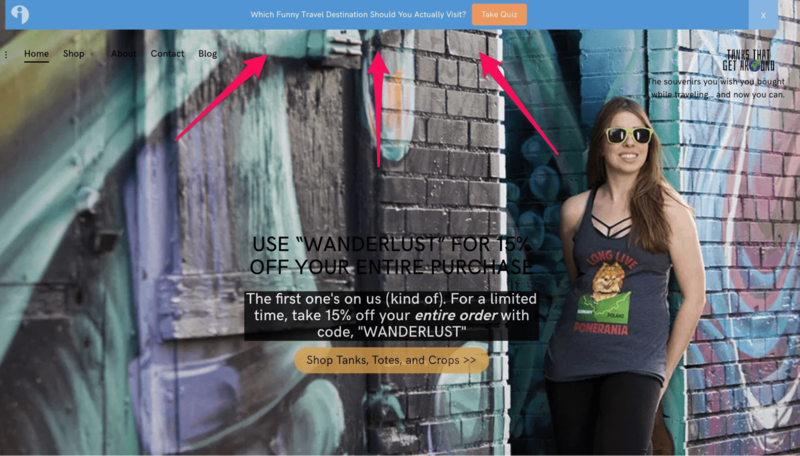 For someone who knows what they’re doing — how to communicate with online visitors to encourage them to do business with you — it’s easy enough to customize one of these Wix templates to effectively accomplish goals. But for someone who doesn’t know what they’re doing, the prospect of having too many choices can result in something ugly. Yet even if the final result “looks” good, it doesn’t really benefit your business unless it converts visitors to customers. Similarly, your design may be pleasant but if your user-experience (i.e. navigating through your website) is frustrating, then a potentially interested party might leave before getting in touch. There’s a reason why people pay professional web designers the big bucks — they get results. If you take your business seriously, you should really treat this important cornerstone of your business marketing as an investment. They claim that their HTML5 code is “clean” as another technical SEO benefit but I’m calling BS on that below. When it comes to major issues with Wix SEO, one thing I’ve always heard SEOs talk about is code bloat. It’s pretty. It’s minimal. For the most part, navigation makes sense and puts the focus on the business owner’s photography service. 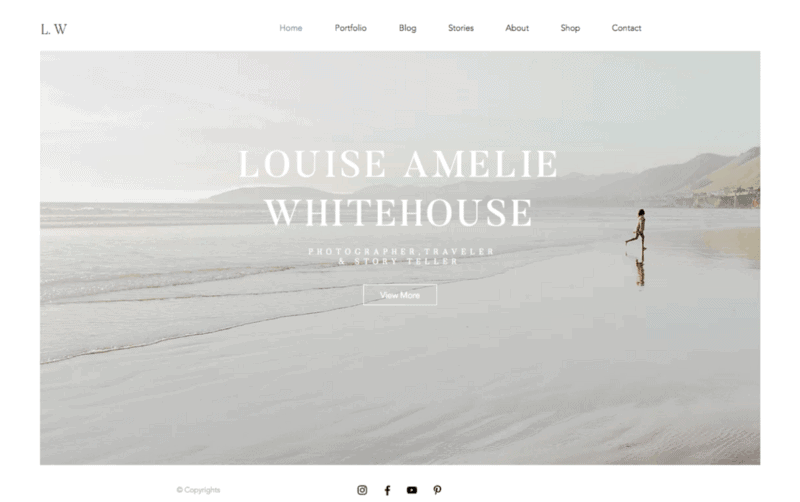 At first glance, understanding that I have limited experience with Wix SEO or the platform in general, this structure seems to try to account for all possible types of customization. 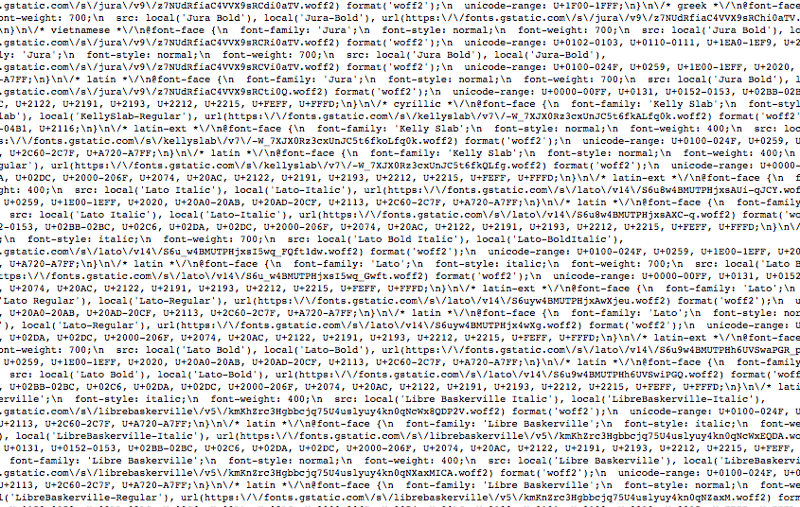 Unfortunately, even when someone decides on how they want their final website design to look and publishes their website, Wix still includes a lot of unnecessary code. As far as subheadings, you can use H1-H6 on pages but only H1-H2 on blog posts. It should really be the other way around if you intend to rank with a longform content strategy. Insufficient image optimization options: their solution is merely to change resolution when scaling devices without compression to lower the file size. Too many images, without proper optimization, can hurt page load time. You can edit your design for smartphones but not tablets. They still use arbitrary, non-descriptive image file names upon image upload. This can hurt efforts to rank images in search, even if you use a descriptive ALT tag. No hreflang support for multi-lingual websites. What most concerns me about Wix SEO are claims on their own landing pages that suggest that Wix SEO is best. 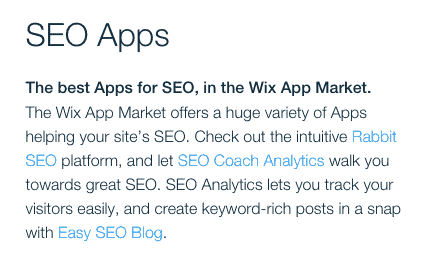 …yet according to watchdogs like BeanSEOHero, Wix has made several generalizations about SEO that just aren’t true. It’s concerning that Wix bills itself as an authority on SEO, even going as far as to say that it’s the “best”, when it can’t substantiate these claims. Because of this, Wix SEO incompetence is a self-fulfilling prophecy. As a general rule, the people who use Wix tend to be the same type of people who either don’t know or ignore proper SEO. And since they don’t have the budget to invest in a proper website or SEO agency, they likely won’t be able to rank in relevant search. Yes, Wix SEO is decent for onpage needs and is getting better as they introduce new features — but there currently isn’t a lot of room for growth as a business decides to invest in their website. Wix SEO just doesn’t work if you’re operating off of textbook technical SEO best practices. Let’s start with onpage SEO, which Wix seems to offer decent support for. Wix SEO Wiz bills itself as an onpage SEO wizard for beginners — similar to the Yoast SEO WordPress plugin. But from what I can tell, it doesn’t provide any insights — just the ability to set a unique page slug, meta title, meta description. In other words, the bare minimum. Another major difference when comparing WordPress vs Wix is the level of customization that WordPress can provide. Wix has apps — WordPress has plugins. Wix’s App Market is made up of approved third-party connections.  WordPress can be customized by plugins that don’t need approval to work with the core software. Wix offers support for SEO tools I’ve never heard of, officially recommending Rabbit SEO as well as SEO Coach Analytics and Easy SEO Blog, which I could not find in their app marketplace. WordPress, on the other hand, offers a vast selection of SEO plugins that are constantly updated, with tens of thousands of reviews (Rabbit SEO has 20 reviews as of this publication). 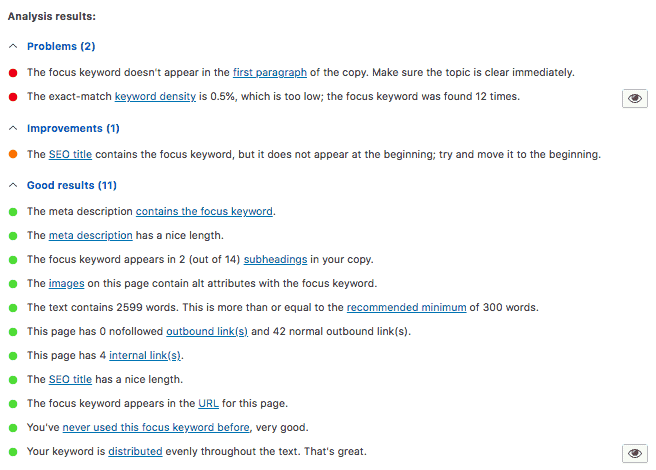 Yoast SEO: Onpage SEO analysis with redirect functionality in the Premium version. Shortpixel: Bulk optimize images with compression. It’s certainly possible to rank with Wix SEO in noncompetitive niches but you probably won’t hold on to these rankings forever — the technical structure just doesn’t support it, despite Wix’s efforts to make things better. 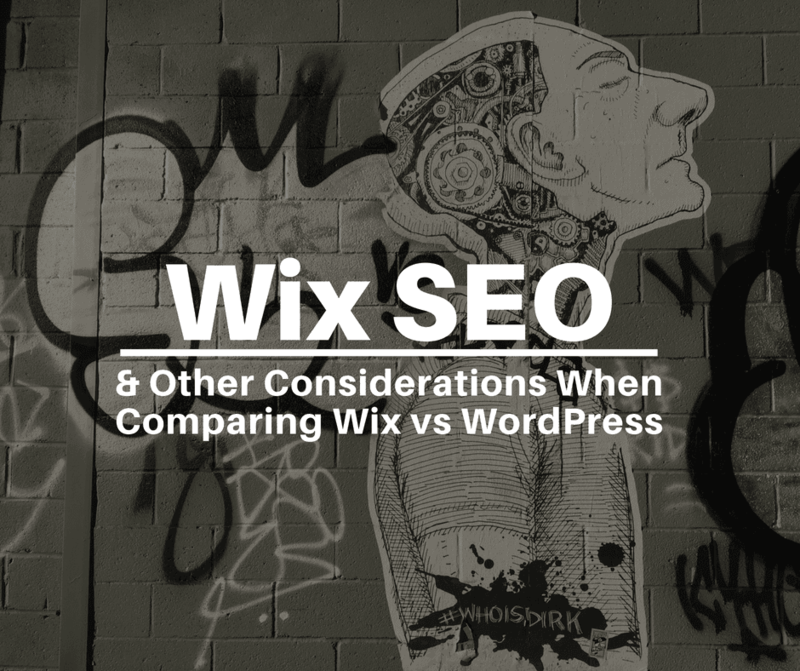 Though Wix has taken many steps in the right direction since their major SEO overhaul in 2016, it’s still not enough to consider it as a top contender — especially when comparing Wix vs WordPress. 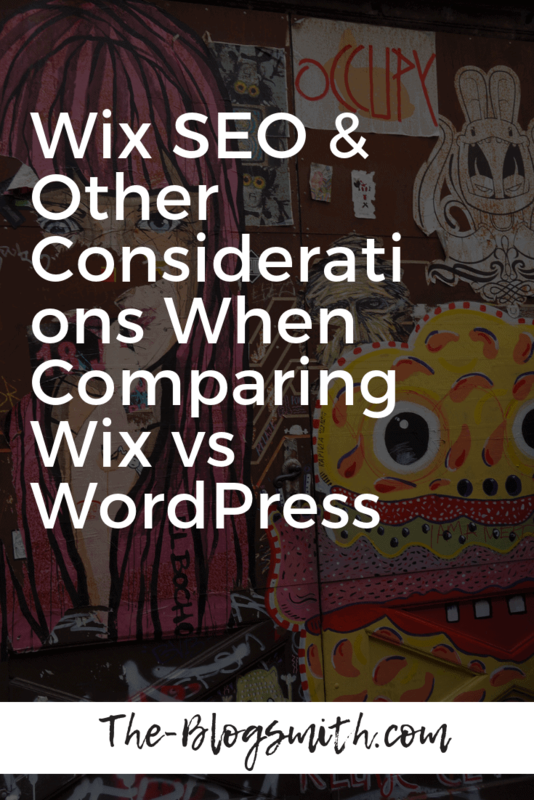 Do you have anything else to add to this topic about Wix SEO or comparing Wix vs WordPress? Let me know in the comments! Great article. Helpful to know more about WIX.